of $36,000. 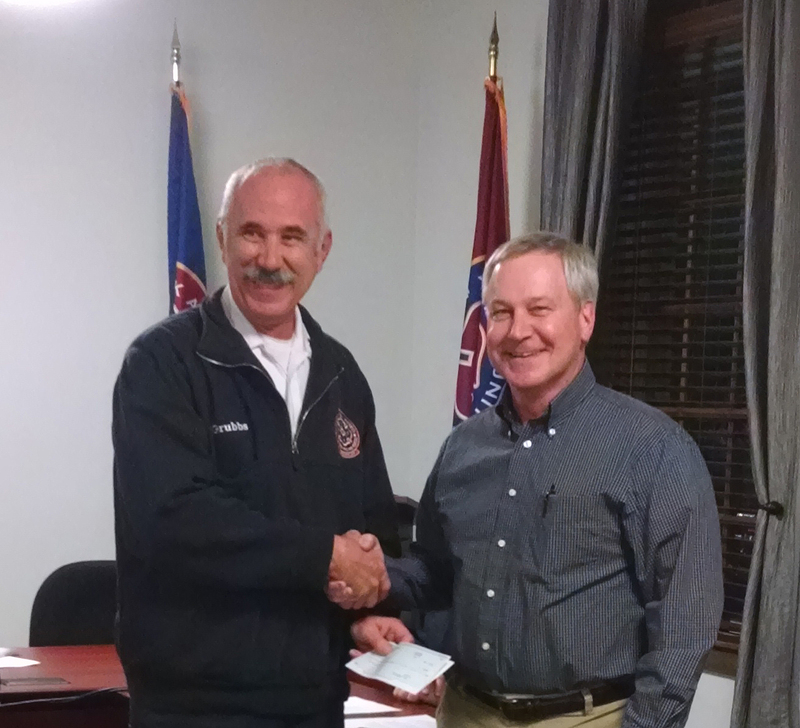 The attached photo is of Paul Grubbs accepting the check from John Fulmer, Spring Garden Twp. Commissioner.